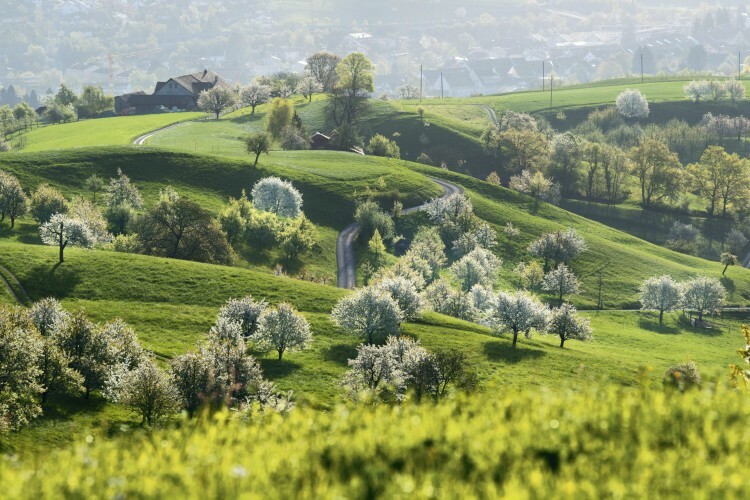 Jurapark Aargau - The five kilometre "Chriesiwäg" (cherry trail) goes through the beautiful landscape of the Frick valley and provides interesting information about cherry-growing. 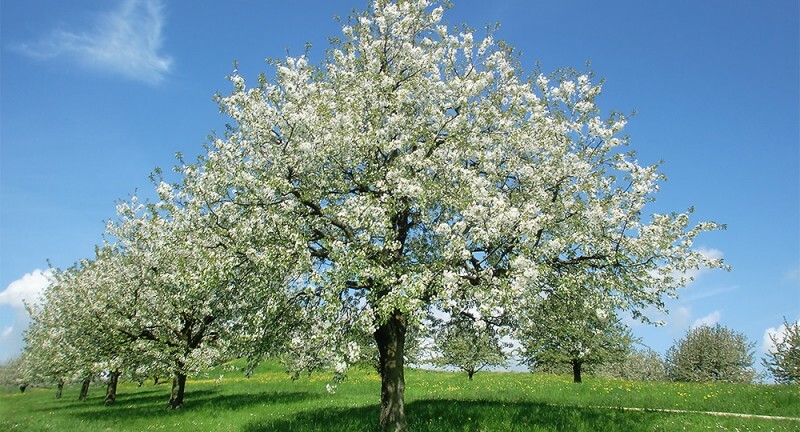 This circular walk passes through half-standard plantations as well as traditional, naturally managed standard orchards that provide a habitat for many different species including the common redstart and sand lizard. The white trees are a feast for the eyes (and the camera lens) when spring arrives. During the harvest season, walkers are allowed to pick and eat the cherries directly from the trees marked in blue. Those who like them can buy more straight from the producer on the wayside. Please stay on the paths and do not enter the meadows when the grass is high in spring. Thank you very much! Since 2017 an additional route (total 9 km) is marked. Turn off at the barbecue area and follow the signs "Zusatzroute". 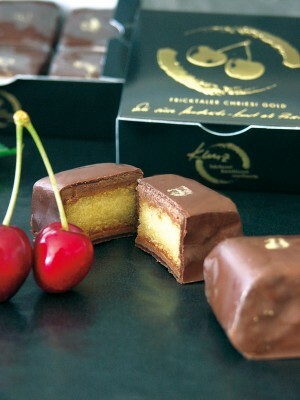 In the Kunz Café there is practically everything that can be made from cherries. Chriesigoldwürfel, prize-winning Kirschstängeli, cherry tart ... everything you heart can desire. In addition Kunz is renowned for its wide range of exquisite jams. 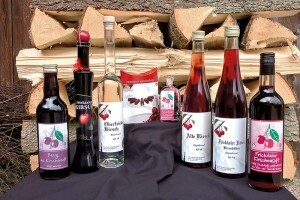 Probably the most familiar export product of the Frick valley are its schnapps, and of course first and foremost the Frick Valley Kirsch. You can see how Kirsch, Alte Zwetchge and Williams are distilled at Viktor Schwallers distillery.